The Continental Indoor Lacrosse League (www.ci2l.com) has announced their league tournament schedule for the 2015 season. This marks the second season of these “Tournament Weekends” which allows teams to play more games without an intense travel schedule. 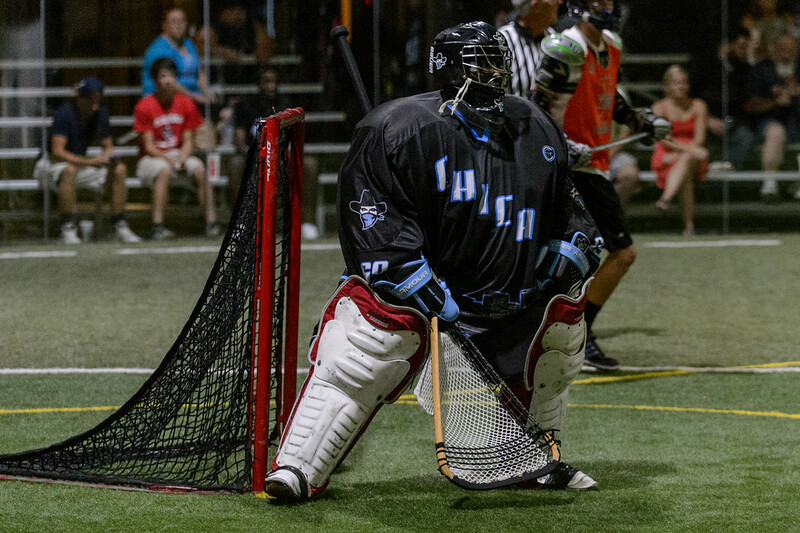 August 22nd and 23rd in Milwaukee, hosting the Chicago Outlaws, Grand Rapids Dragonfish, and Indianapolis Copperheads. August 29th and 30th in Grand Valley, hosting the Lansing Hot Rods, Grand Rapids Dragonfish, Chicago Outlaws, and Detroit Coney Dogs. September 12th and 13th in Cleveland, hosting the Detroit Coney Dogs, Pittsburgh Octane, and Grand Valley Lakers. September 19th and 20th in Chicago, hosting the Milwaukee Marauders, Grand Valley Lakers, Indianapolis Copperheads, and Lansing Hot Rods. The CILL is a semi-professional indoor (box) lacrosse league in the United States of America. The CILL regular season is played in August and September, with teams playing at least 6 regular season games to be eligible for the playoffs. The league currently has 9 member teams spanning from Chicago to Pittsburgh. For more information about the league or how to contact teams in the area, please contact ci2lcommish@gmail.com or call 312-870-0096.